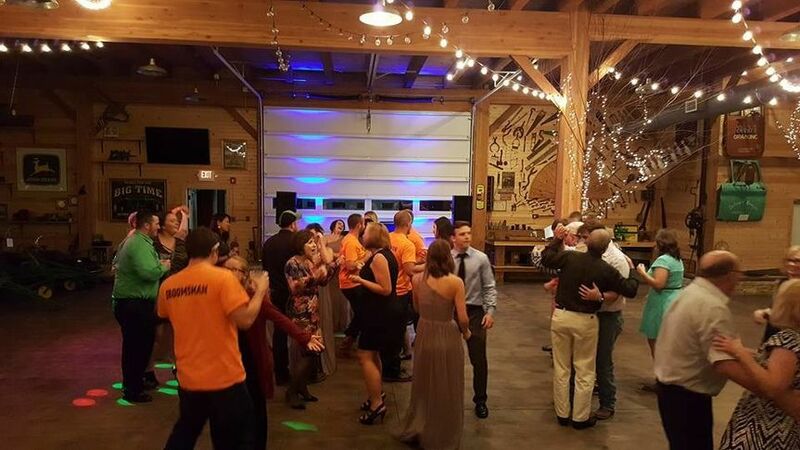 Sound Solution DJ Entertainment is a Byron, Illinois-based wedding DJ company that provides the highest quality DJ and MC services for wedding events. 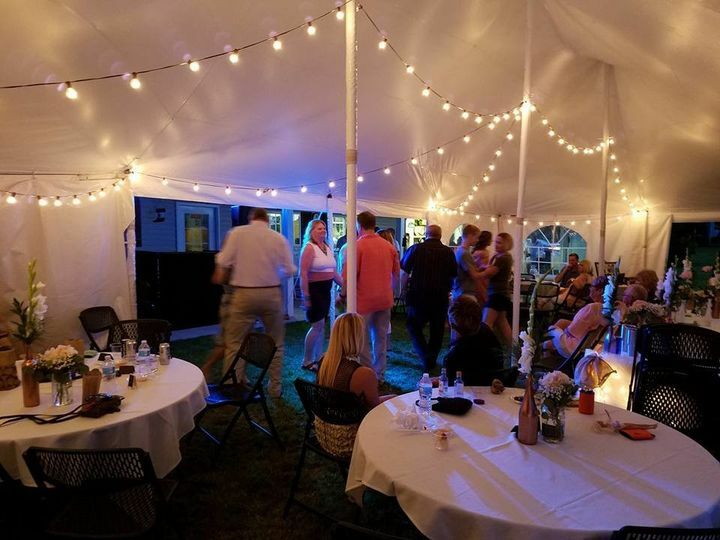 Sound Solution DJ Entertainment's team of experienced professionals work ahead of time to ensure that you and your loved one can relax and enjoy your wedding day. 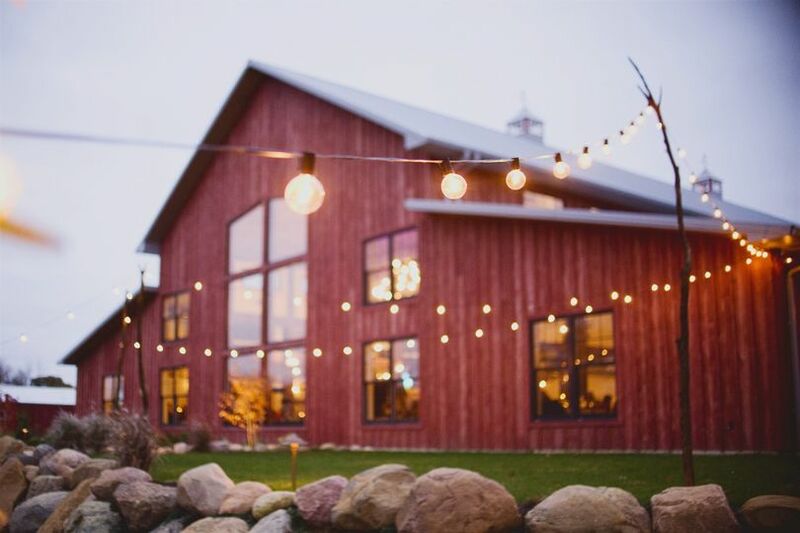 They are here to add to the overall event, leaving lasting memories for you and your spouse to look back on for many years to come. 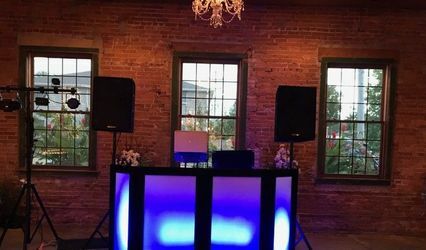 We loved working with sound solution dj entertainment ! 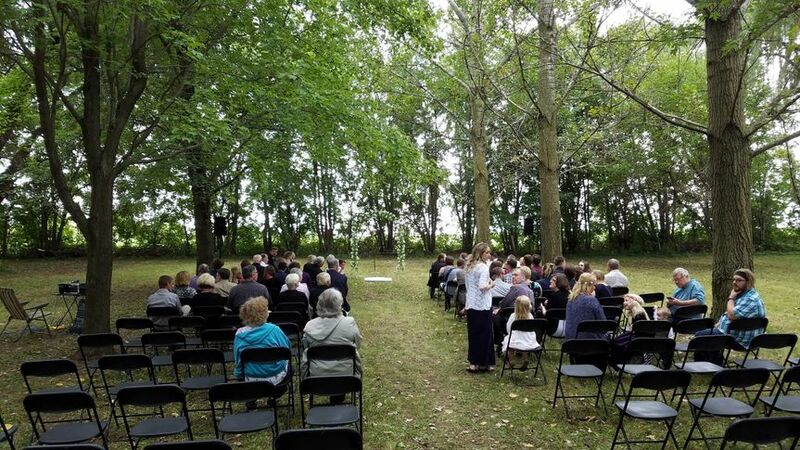 They were super accommodating, flexible with our ceremony set up, and entertaining with our reception music! 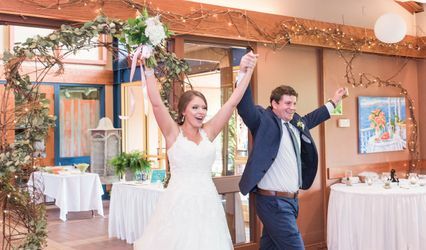 Their variety was great and kept the flow of our reception moving smoothly ! 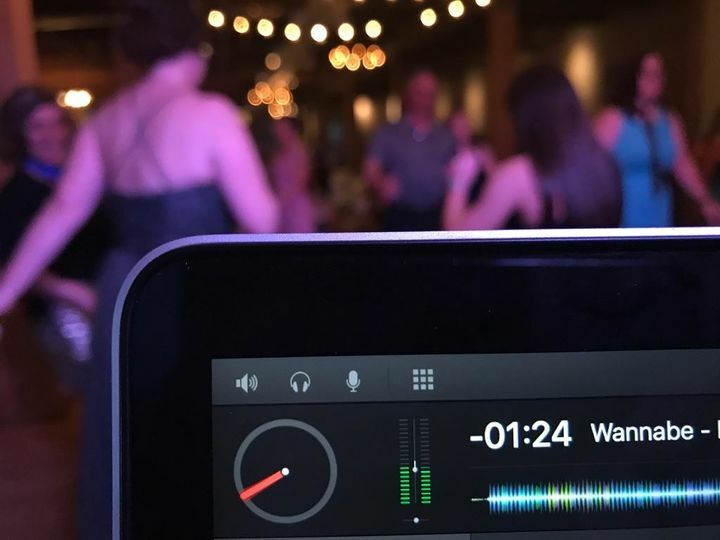 We had to change venues during the planning process and Sound Solution DJ Entertainment was super flexible with us! 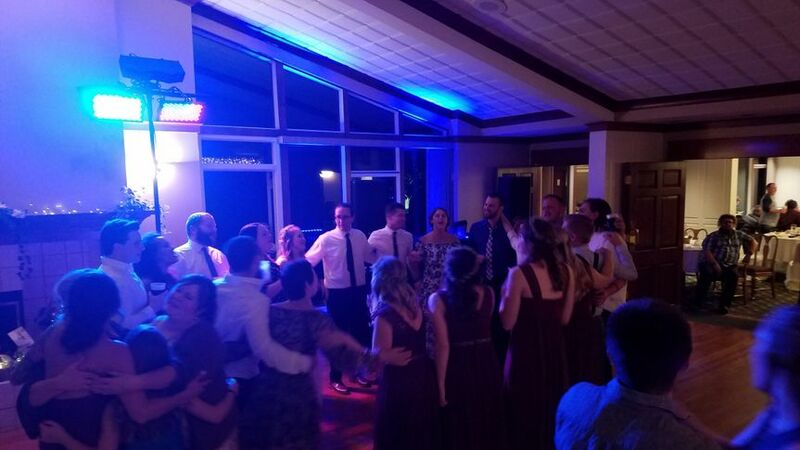 They had an awesome song selection and was great at playing guest requests while keeping the dance party going! 10/10 recommend. Bryant was awesome! Played everything we asked and makes sure everything was how we wanted and made sure we were happy. 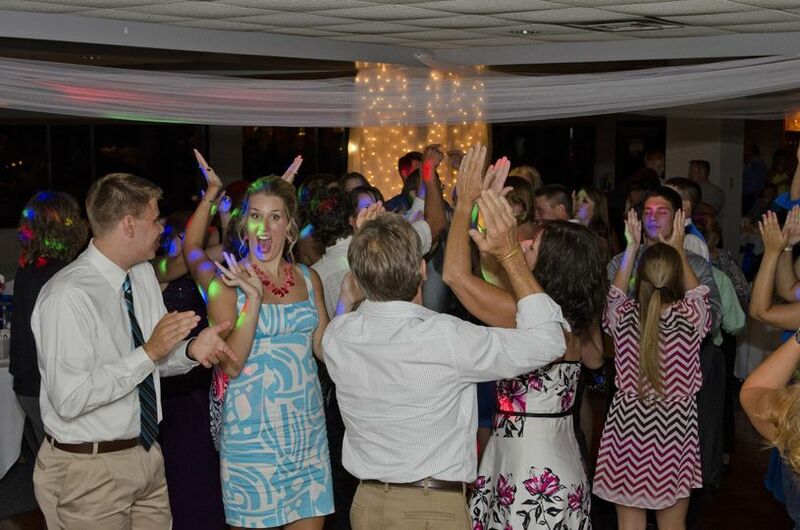 Bryant was hands down a fantastic DJ to work with. 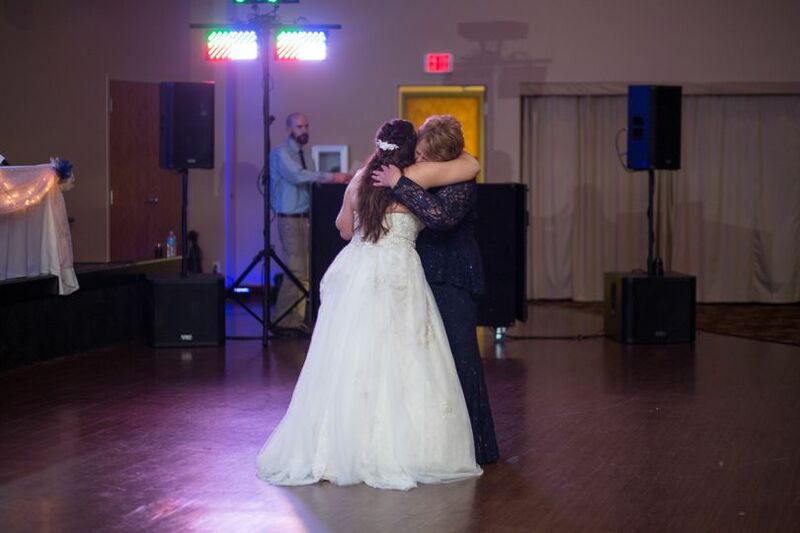 He was very professional, knowledgeable, and kept the dance floor filled throughout the reception. 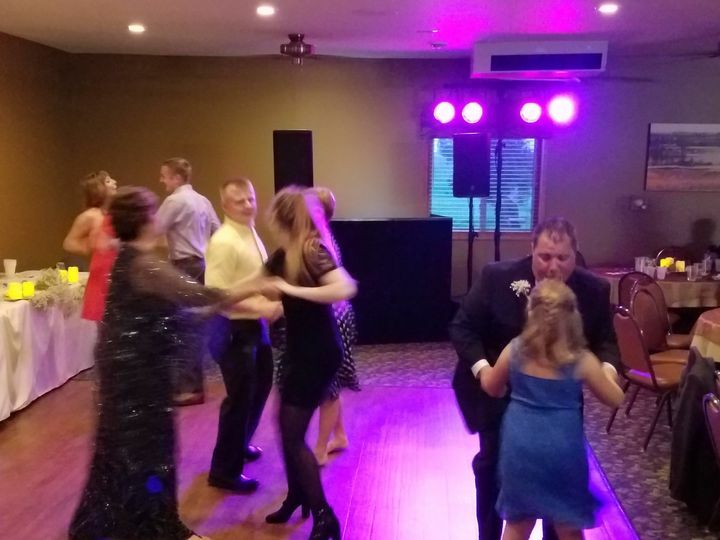 He also kept the music at a great volume so all guests could enjoy the evening whether they were dancing or having a conversation. 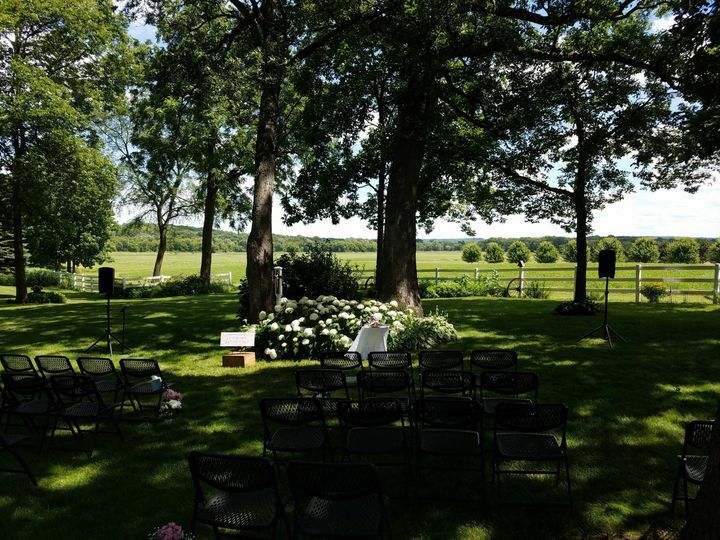 We enjoyed working with him throughout the rehearsal and wedding day events and would definitely recommend.